Through S.C.O.R.E. 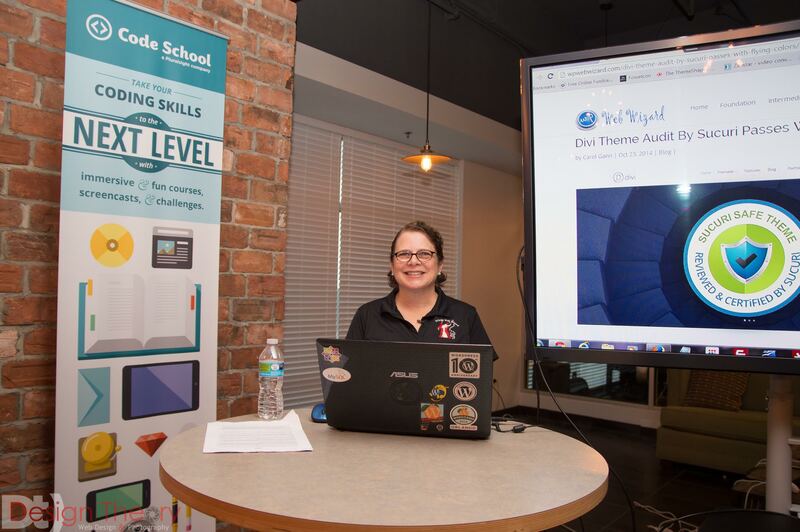 at the National Entrepreneur Center, our company offered a class on preparing to develop a website or improve a current one. This stand-alone, content-rich, three hour session included information such as: 10 things to consider before building a website and pitfalls to avoid, what clients expect to find when they visit your site and selecting a domain name that will get you noticed. 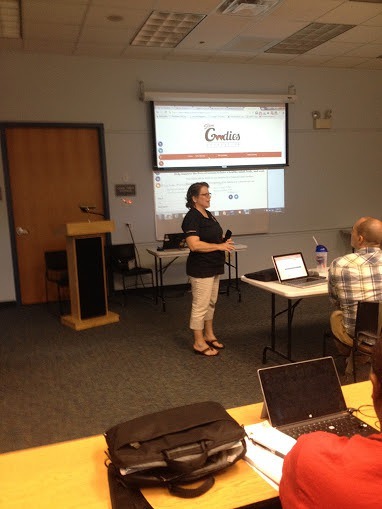 As a member of the various local referrals group, I have presented on social media and website marketing topics. WordPress in education. Even though WordPress had it’s humble beginnings as a blogging tool, it has evolved into a framework limited only by one’s own imagination. 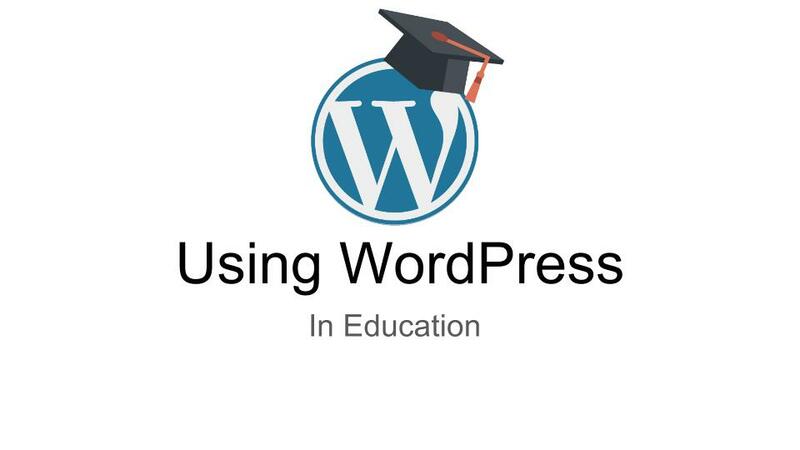 This meetup we will learn more about how WordPress is used for educational purposes. She is considered the resident Divi Expert from Tampa to Orlando. 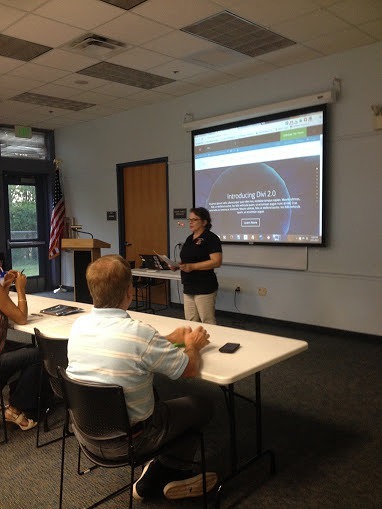 Carol will be presenting a 2 hour session devoted to Divi 2.0, a premium WordPress theme by Elegant Themes. She uses Divi to create her acclaimed websites that are functional, as they are beautiful. They’re a requirement for every WordPress site, and likely the first thing that your visitors will interact with. Themes are an important part of the presentation of your business.